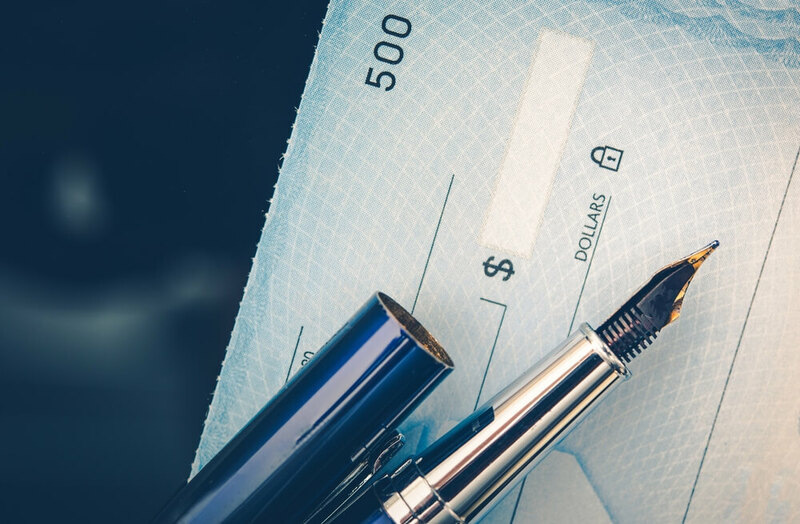 How To Print Checks From Home? 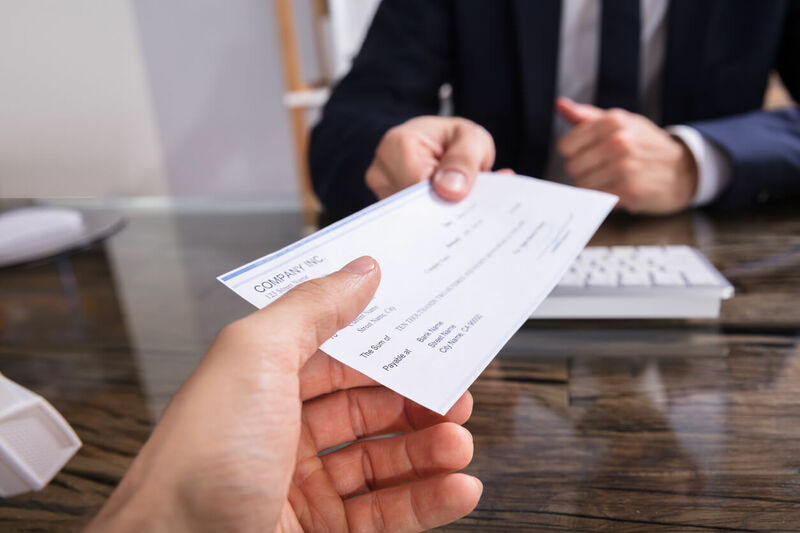 Home check-printing might be exactly what you need when dealing with this type of money transfer; it is economical and there is very little chance of running out of checks. Not to mention – home-printed checks are customizable!